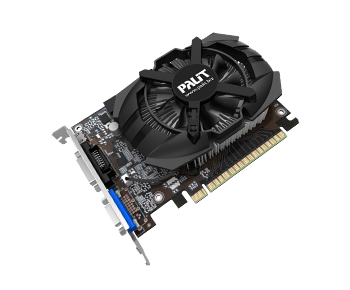 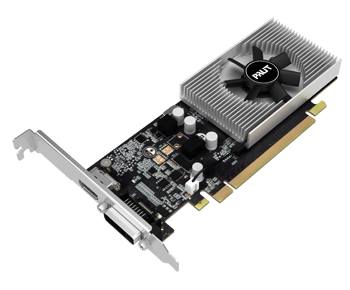 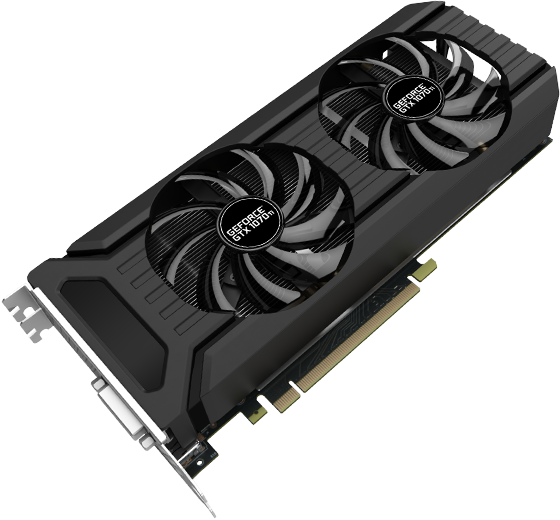 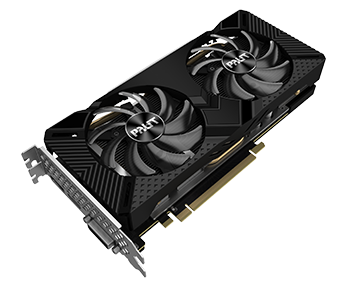 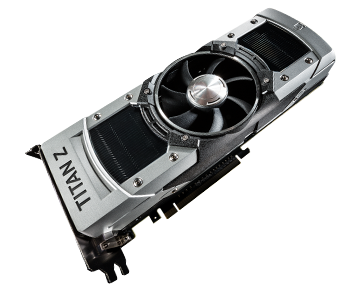 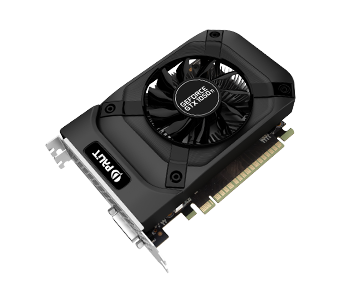 Palit GeForce® GTX 1070 Ti Dual is build with "Dual Fan", provides 2 slot thermal solution for SLI users.Take on today’s most challenging, graphics-intensive games without missing a beat. 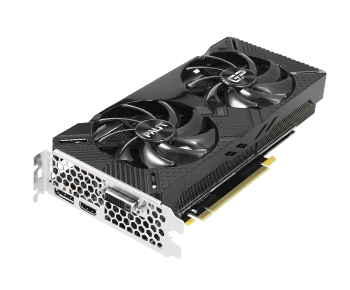 The GeForce® GTX 1070 Ti delivers the incredible speed and power of NVIDIA Pascal™—the most advanced gaming GPU ever created. 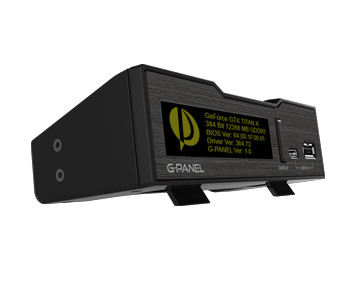 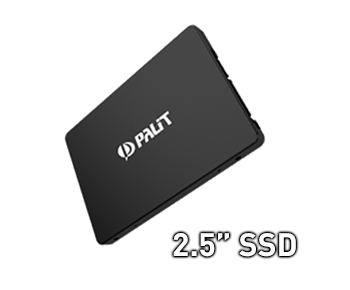 This is the ultimate gaming platform.